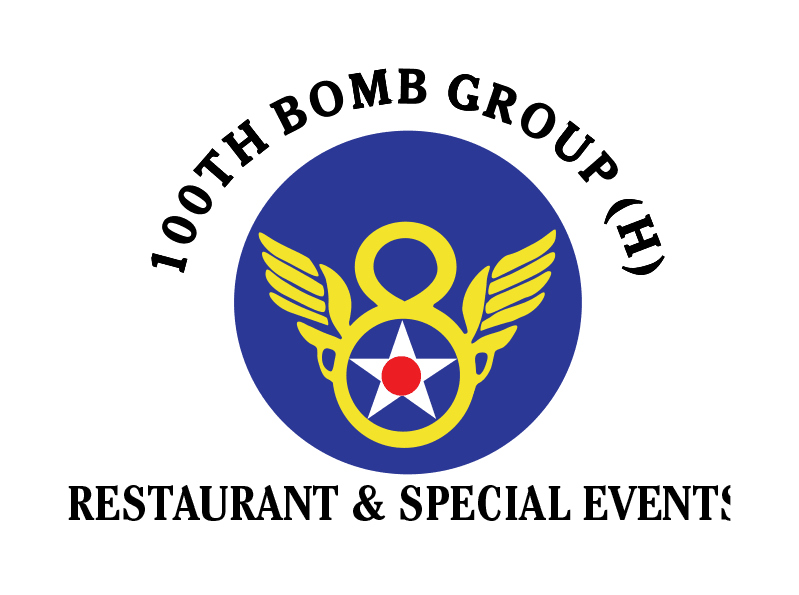 Join us on the 100th Bomb Group Patio for our Summer Specials! Brunch Cocktails all day long! View details and band calendar here!